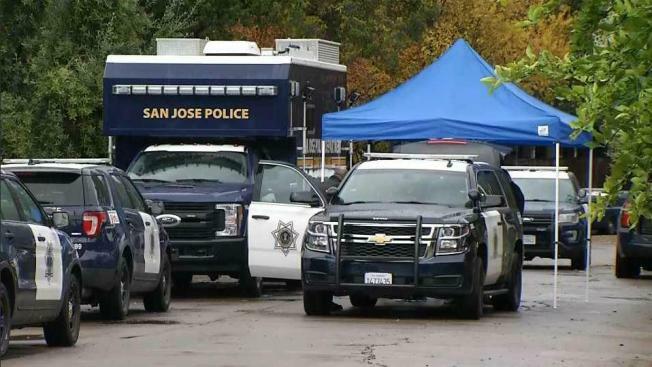 Police are investigating a homicide near San Jose's Japantown Thursday morning, according to the department. Kris Sanchez reports. Police are investigating a homicide near San Jose's Japantown Thursday morning, according to the department. The investigation is taking place along Ayer Avenue between N. San Pedro Street and Losse Court, police said. Neighbors told NBC Bay Area they were shocked to discover that such a crime took place in the neighborhood. Refresh the page for more information on this developing news story. Details may change as more information becomes available.